X-Ways Forensics : Integrated Computer Forensics Software. 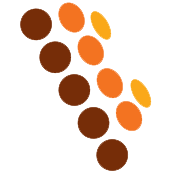 X-Ways Forensics is an advanced work environment for computer forensic examiners. 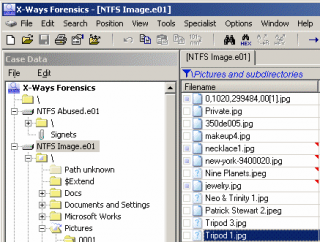 X-Ways Forensics runs under Windows XP/2003/Vista/2008/7 (32 Bit/64 Bit). Compared to its competitors, X-Ways Forensics is more efficient to use after a while, often runs faster, is not as resource-hungry, finds deleted files and search hits that the competitors will miss, offers many features that the others lack, and it comes at a fraction of the cost! It is based on the WinHex hex and disk editor and part of an efficient workflow model where computer forensic examiners share data and collaborate with investigators that use X-Ways Investigator.